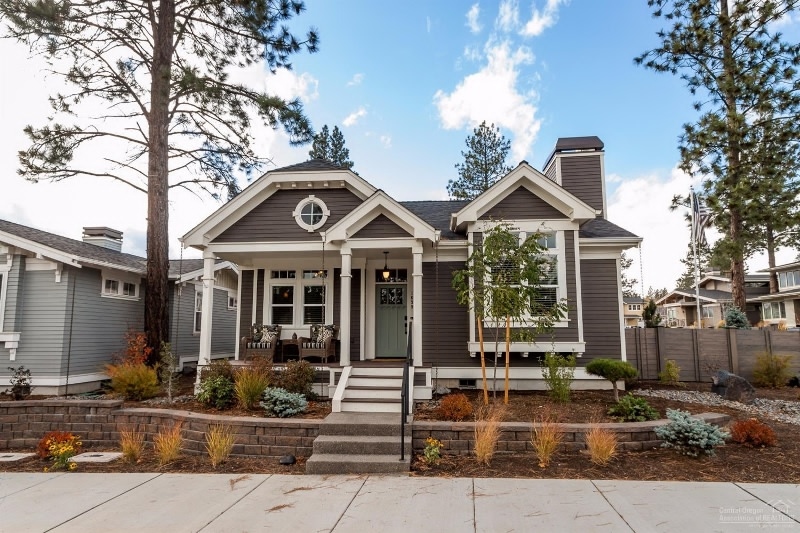 The ever popular NorthWest Crossing real estate development in Bend, Oregon is expanding, again. According to the Bend Comprehensive Plan, the area involved in the sale requires an approved master plan and a minimum of 650 housing units, with at least 60 single-family attached units and 142 multifamily and duplex/triplex units. The concept also includes 450 detached, single-family homes covering about 60 percent of the property. The multi-family, duplex/triplex portion of the development is very exciting. This is the missing piece in Central Oregon. It’s important for young families and retirees. If you would like more information regarding this development of Bend real estate give us a call. We are real estate professionals, in the TOP 2% for ALL real estate sold for the last 4 years standing in Central Oregon. We pride ourselves in excellent customer care, strong negotiation skills, marketing, market analysis and professional and efficient representation. If you are looking to sell or we have the experience and expertise to represent you.